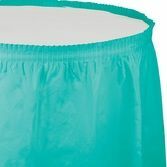 Add a tropical touch to your next party with our great line of Teal Tableware. 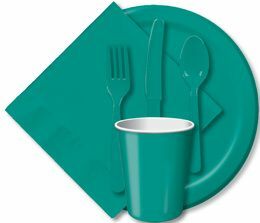 Our Teal Tableware is great for birthdays, picnics, luaus and more. Try it for yourself and don't forget to add beautiful teal decorations to complete the look.